Get 66% off with this new coupon! 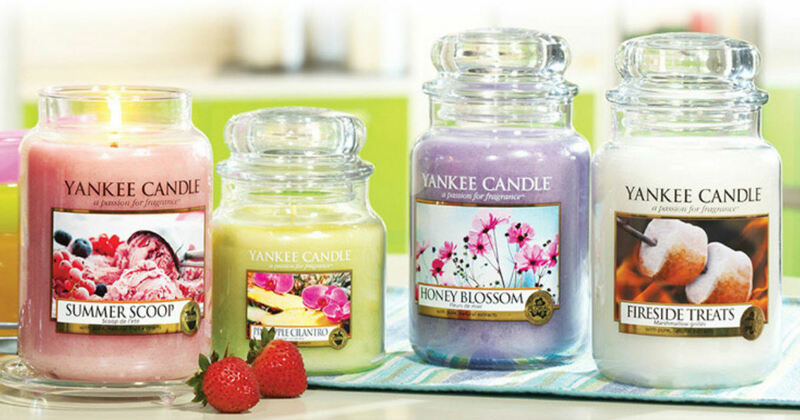 Print this new coupon, or use code TENLARGE to score select Large Classic and Tumbler Candles for only $10.00 at Yankee Candle Company stores and yankeecandle.com! This coupon has a limit of 5 per customer and is valid through 3/13/19.